Royal parties aren’t just for girls. 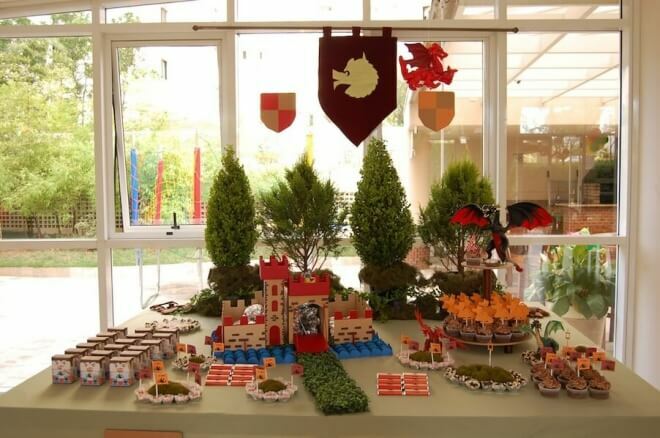 This boy’s good knight birthday party by Estela, of Brazil’s Caraminholando, is full of dragons and castles and sword decorations—you know, the things boys go crazy about! The photos by Juliana Borges showcase an exciting dessert table setup, including cupcakes with medieval inspired toppers and so many creative printable elements guests would surely love. 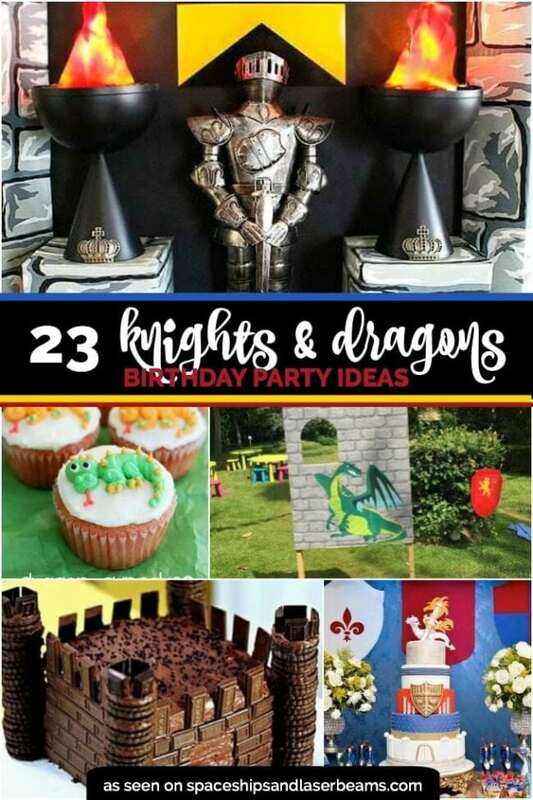 Don’t miss out on this Knights and Dragons Birthday Party. Backed by tall bushes, the royal dessert table was impressive! 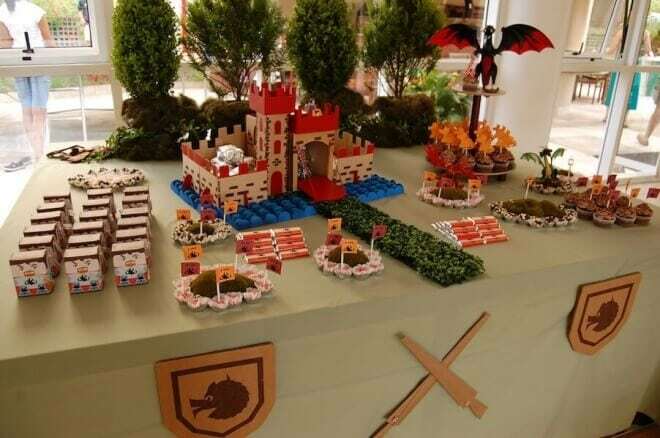 A 3-D model castle served as the centerpiece that was surrounded on nearly all sides by delicious looking desserts and medieval themed props. I love the grassy pathway to the castle and the wavy blue “moat” (actually paper cups filled with candy). Look close and you’ll see knights protecting damsels in distress. The front of the table was decked out in coat of arms images and crossing swords. Overhead, a larger coat of arms and a dragon marked the festivities. 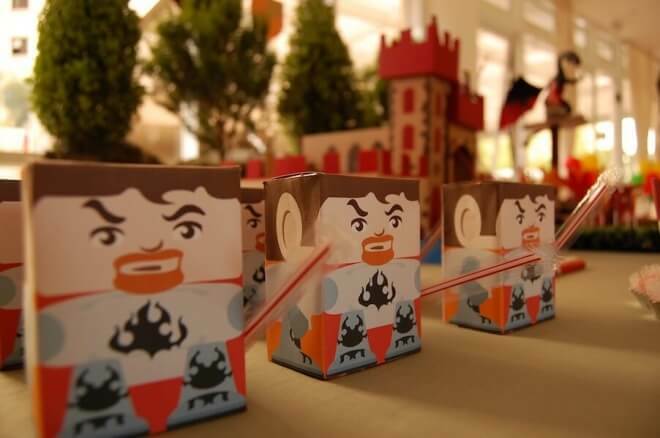 A quick peek at the dessert table reveals amazing drink boxes with printable knight themed beverage wrappers. How genius is the drinking straw used as a sword? I think that clever touch might be my favorite detail from the party. 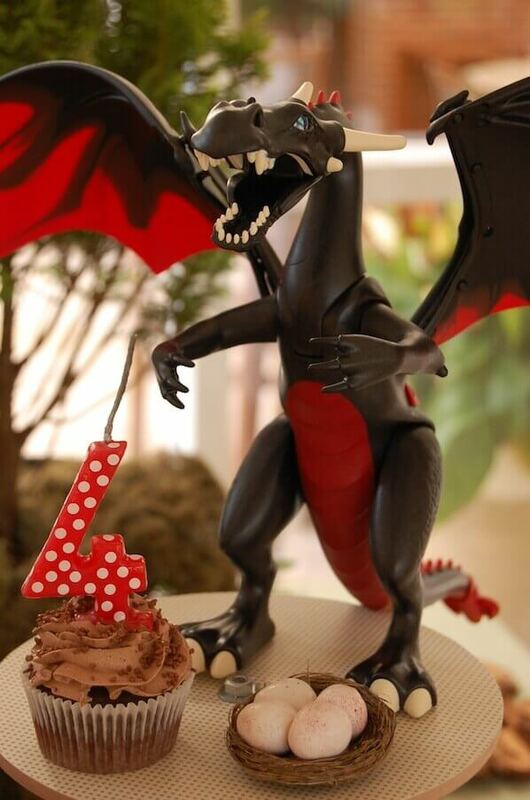 Fierce looking dragons are strategically placed around the dessert table. I think they are keeping a close watch over scrumptious looking cupcakes topped with printable flags, paying tribute to the guest of honor’s 4th birthday! A closer look reveals several other treats, such as custom wrapped candy bars. I wonder if guests had to joust for their shot at the dessert table? Surely the competition for laying siege on such royal treats was intense. 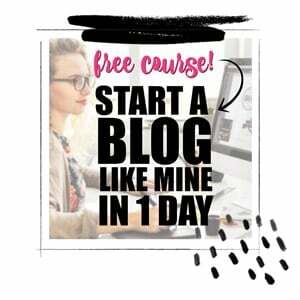 Check out Estela’s blog to see more details on this royally fun party! 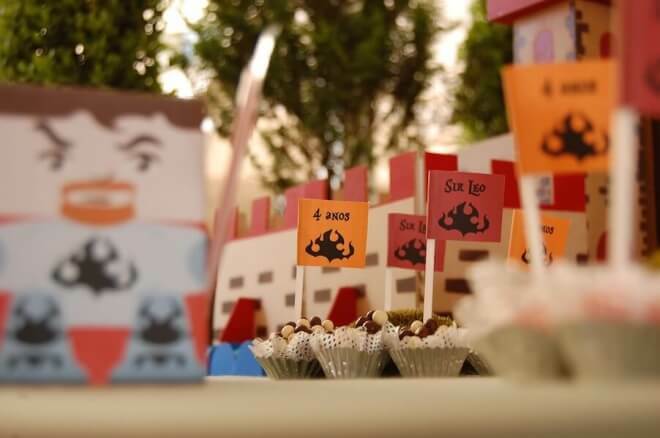 Check out these awesome knight themed boy birthday party supplies sourced by the Spaceships and Laser Beams team! 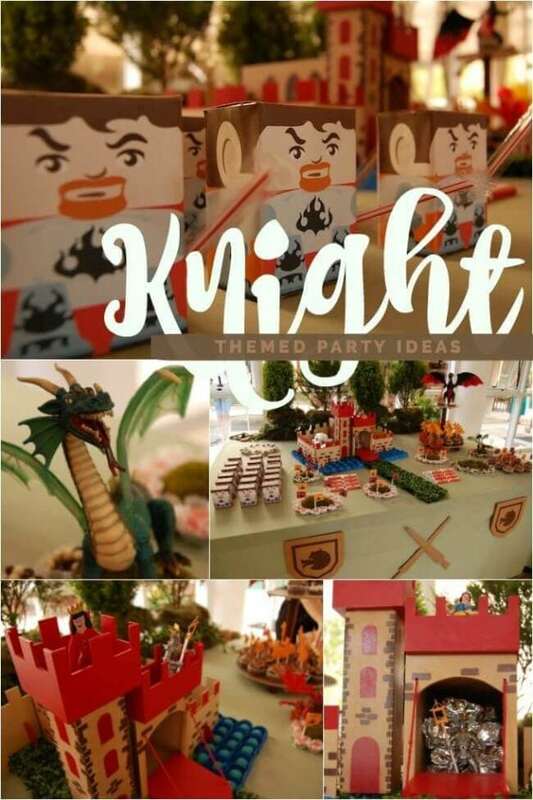 Be sure to check out more shining knight birthday party ideas here.